Dr Alison Dougall, dentist and member of the EHC Medical and Scientific Advisory Group is back as guest interviewer for EHC NOW! This week she chats with Dr Beatrice Nolan, paediatric haematologist from Dublin, Ireland. 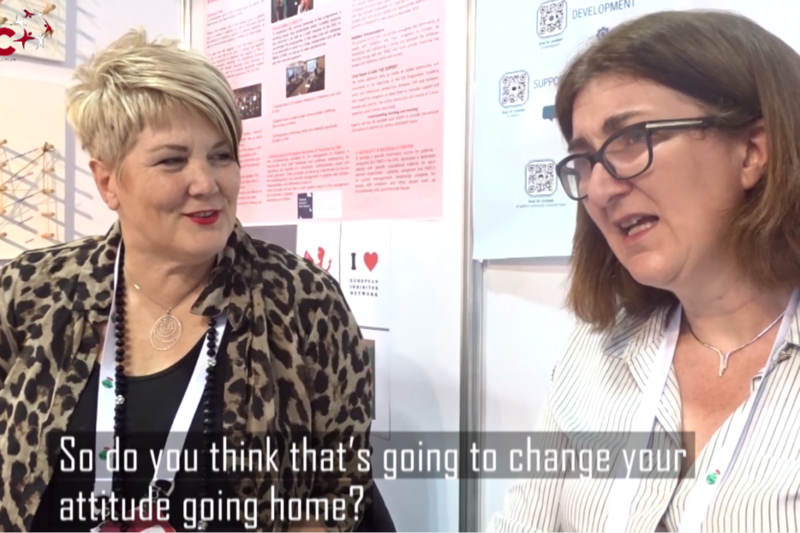 What information surprised Dr Noland at the 2018 WFH Congress? Find out in this week’s EHC NOW!